Fossil fuel dependency is now a thing of the past for this municipality on Colorado’s Western Slope. 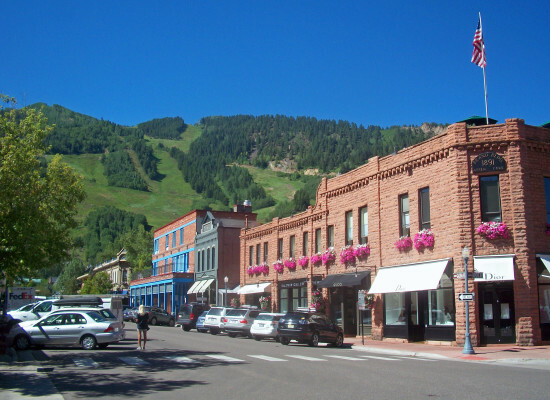 Aspen has just announced that it’s only the third city to kick the habit and is fully reliant on renewable energy sources. Earlier this month, the Aspen Times reported that the city had reached the landmark after it signed a contract with electrical energy provider Municipal Energy Agency of Nebraska. 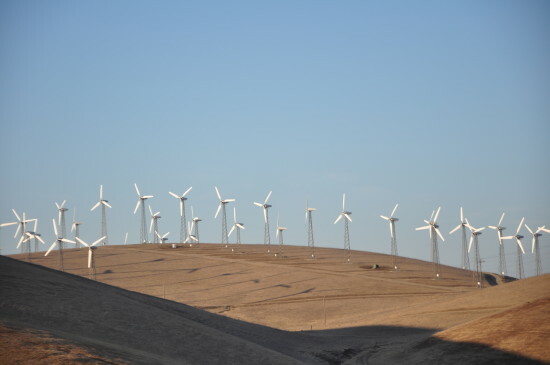 As part of this process Aspen swapped coal for wind power to make up for the non-renewable energy deficit with its energy also coming from hydroelectric, solar, and geothermal. Prior to this, Aspen had been running on an estimated 75 to 80 percent renewables. The feat was also able to be realized due to the recent drop in solar energy prices. In fact, the cost of solar energy is predicted to fall further still, dropping below $0.50 per watt in the next few years. Solar energy is not alone in this trend. In what’s a good economic indicator of renewable energy’s growing popularity, wind power is also much cheaper than it was just a decade ago. Renewable energy has long since been on Aspen’s agenda going back to the 1980s with the Reudi and Maroon Creek hydroelectric projects. Highlighting the accomplishment, former Project Coordinator Will Dolan said Aspen only began working toward its goal of 100 percent renewable energy about a decade ago. Beating Aspen to the 100 percent renewable landmark were Burlington, Vermont and Greensburg, Kansas.